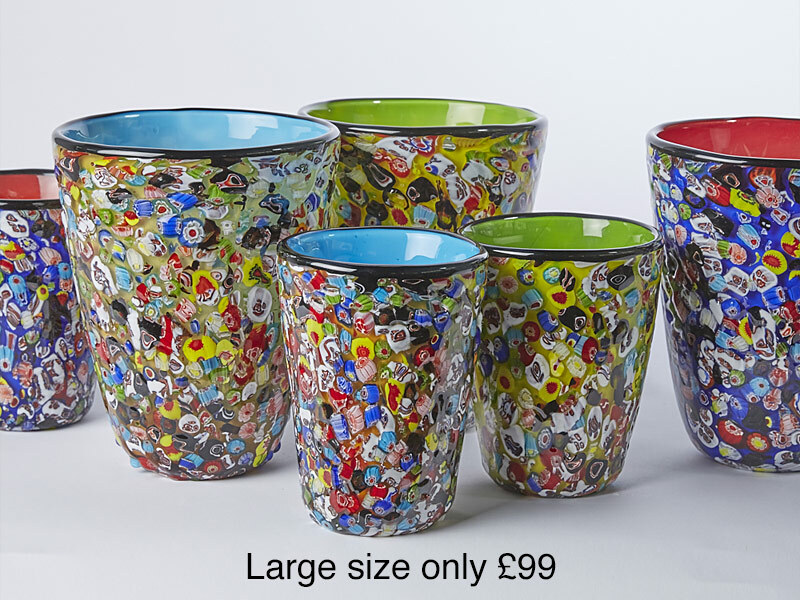 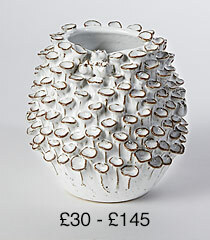 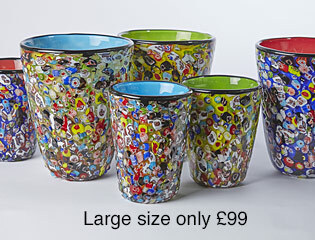 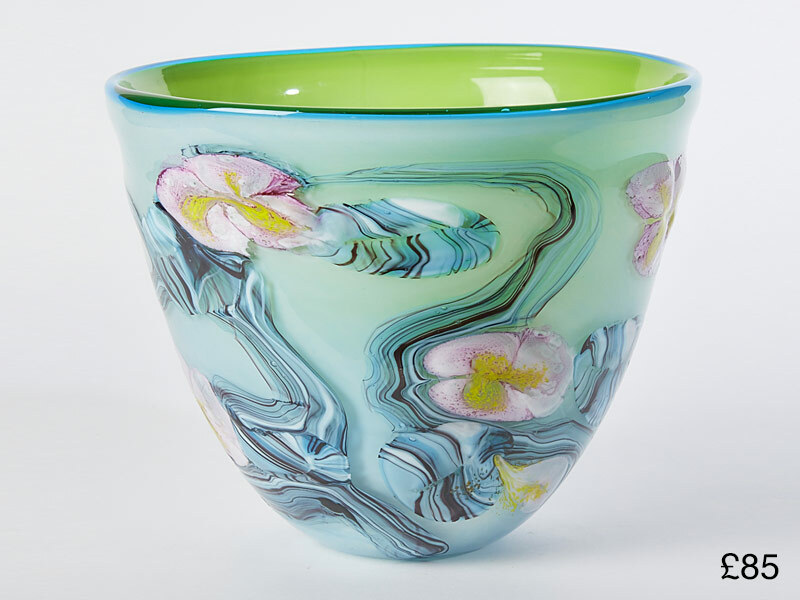 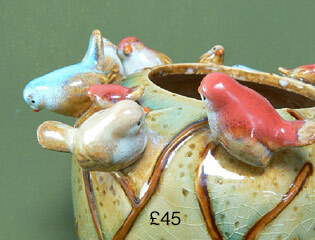 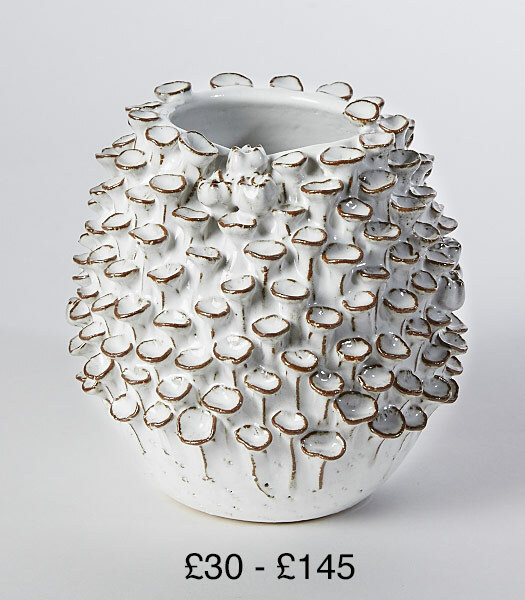 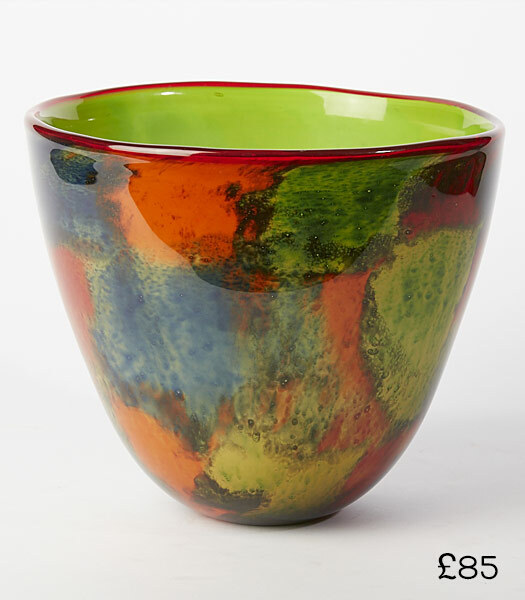 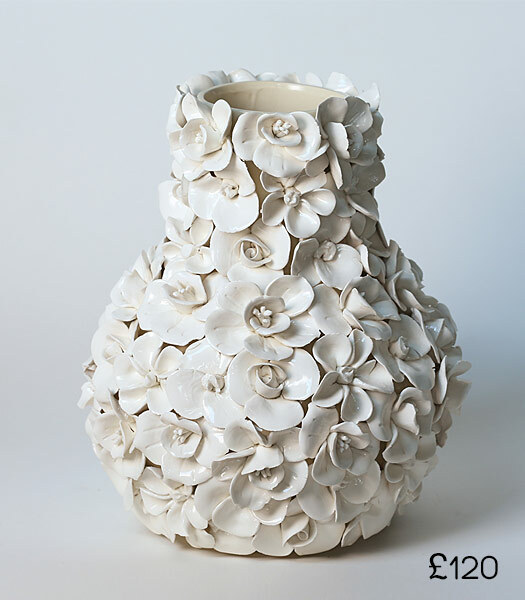 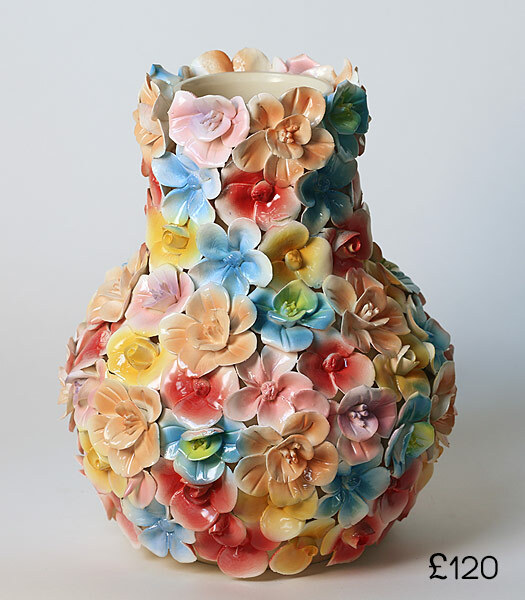 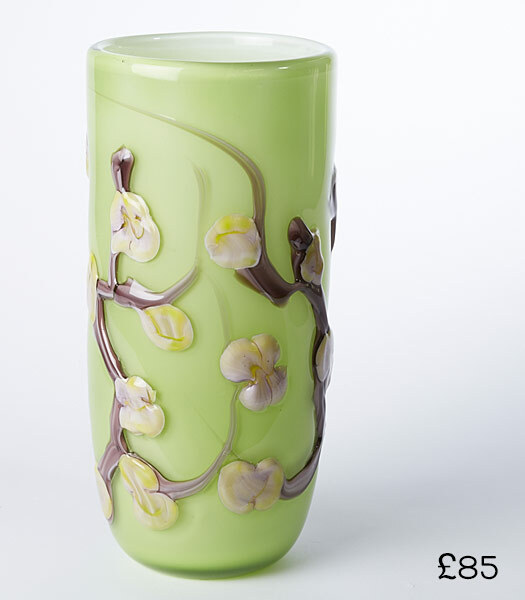 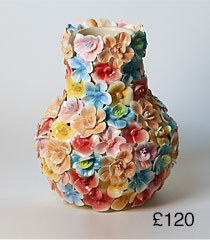 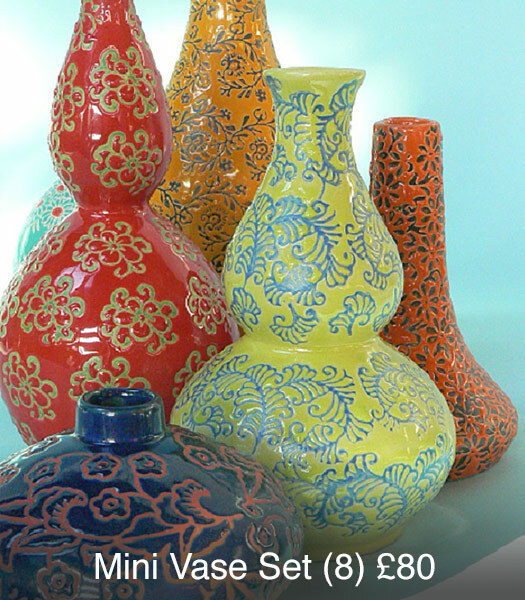 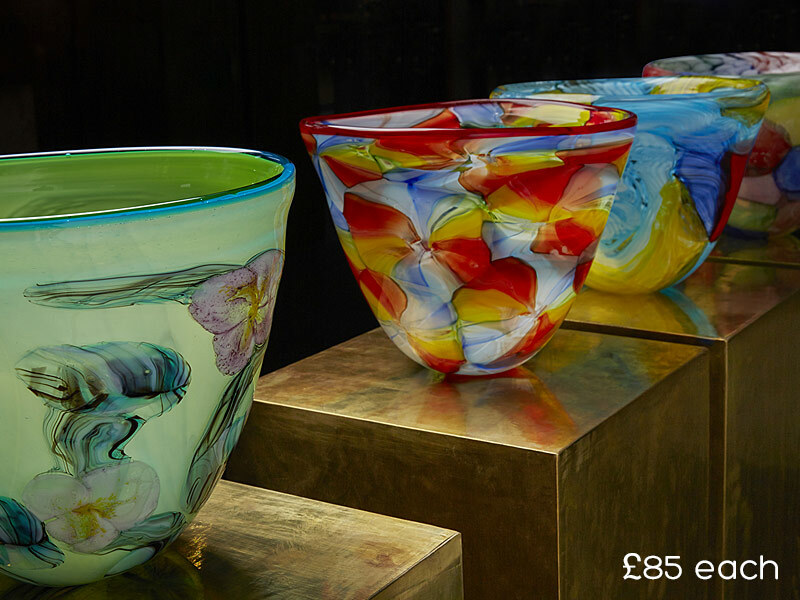 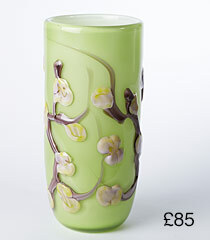 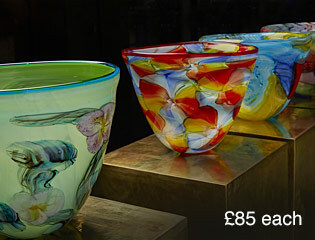 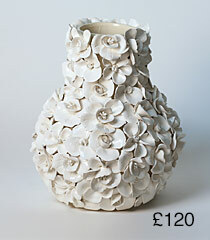 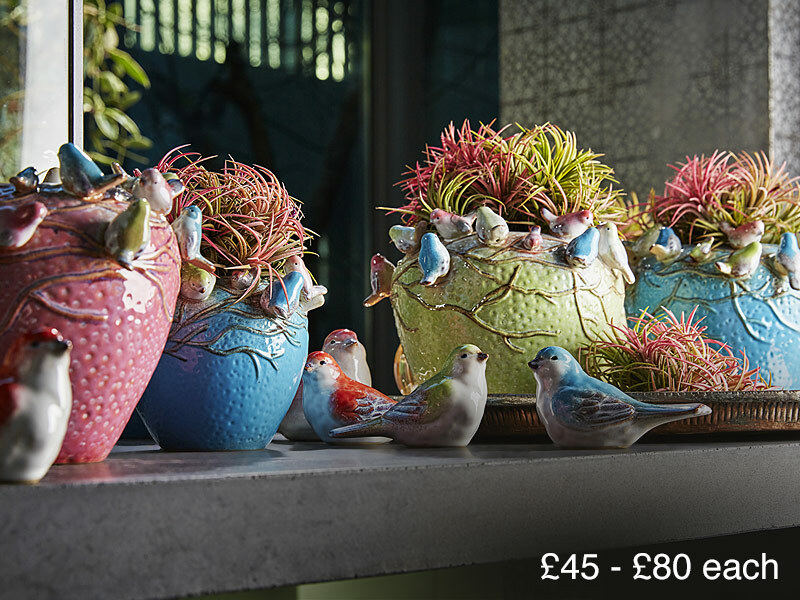 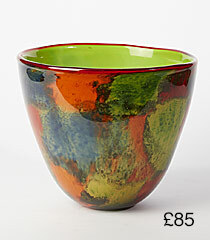 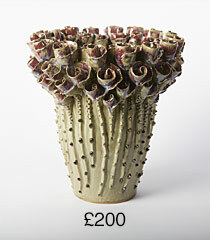 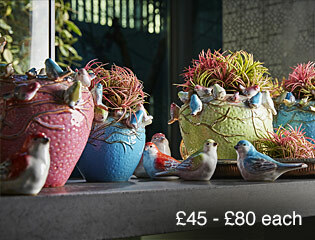 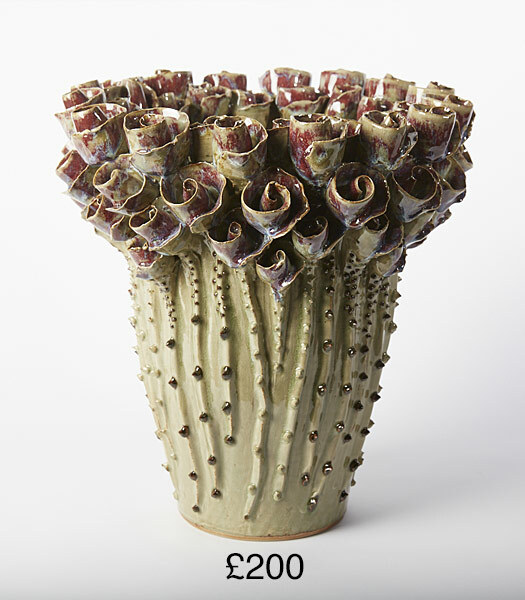 We have a large and varied selection of handmade vases sourced from around the world. 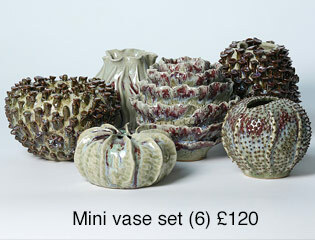 Whatever your living space we have a unique design to suit your needs. 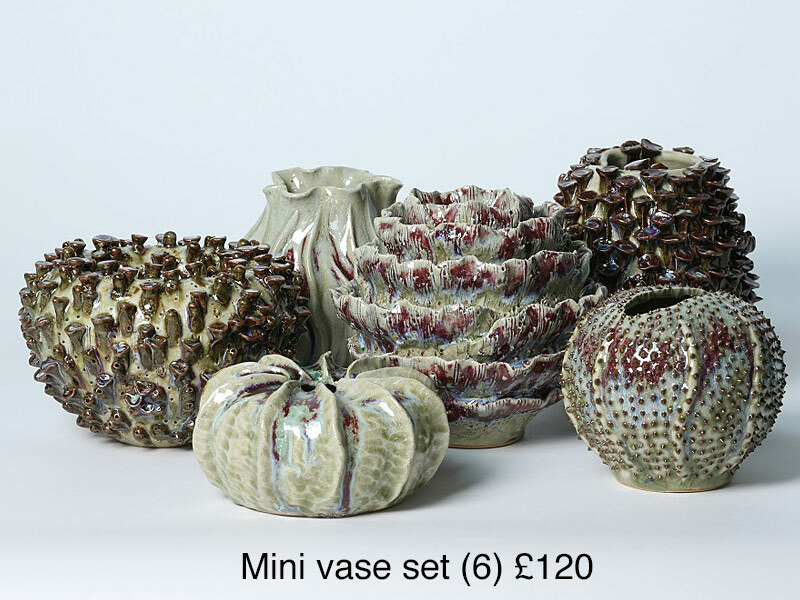 Due to these items being fragile we cannot offer online delivery, collection from shop only. 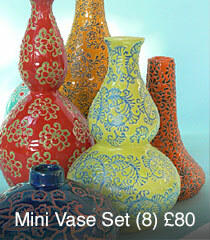 Various colour available, please ask for colour selection.